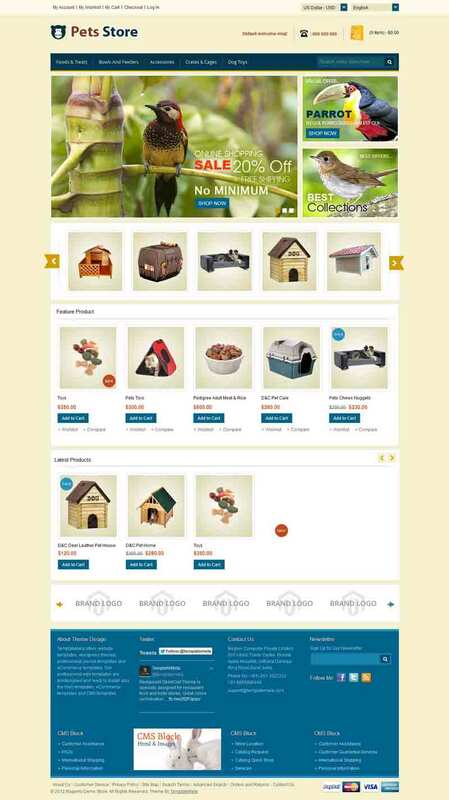 MAG090152 is a premium pets store Magento theme specially designed for pets, animal, food and also suitable for kids store as well. 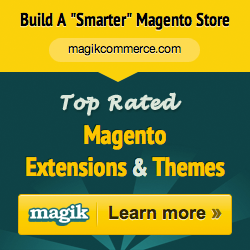 This theme has a responsive layout and it is looking good with it’s color combination. All sub-pages are customized.